Jonno’s 50k for Travis the Warrior! 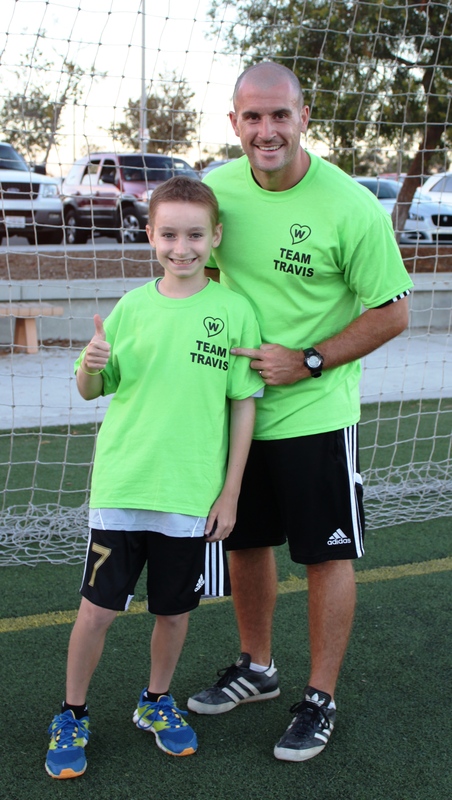 8/27/2014 | Travis the Warrior --- Kickin' Cancer! Jonno’s idea was that on Sunday, October 26th, 2014, he would run a 50k Trail Run and the money he could raise from people sponsoring him would go to this great organization (yes, that is 50 kilometers or 31 miles). 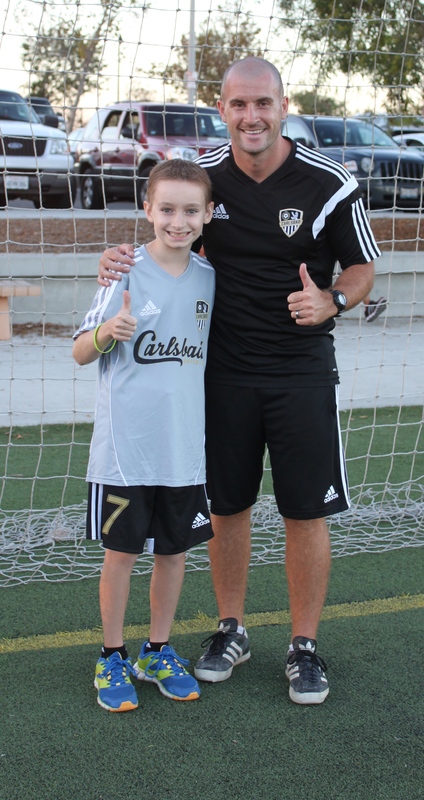 If he can reach his goal of raising $8,000, Make-A-Wish San Diego will dedicate a child’s wish in honor of “Travis the Warrior.” Travis asked: “Coach Jonno is really going to do all that for me?” Wow! What else can we say? Jonno is such an inspiration and we are in awe that he would go through such a grueling training program and a 50k race is such a special way to honor Travis’ battle (keep in mind, many of his training runs will be between half and full marathons). Travis what a great cause. You go Coach and Travis the Warrior too. You both are very special. Love ya, Grandma Pampaw (AKA “The Pamp”). What a great story and a great cause. Donation is made. Go Jonno, Go Travis!!!! The Yousko team is behind you.